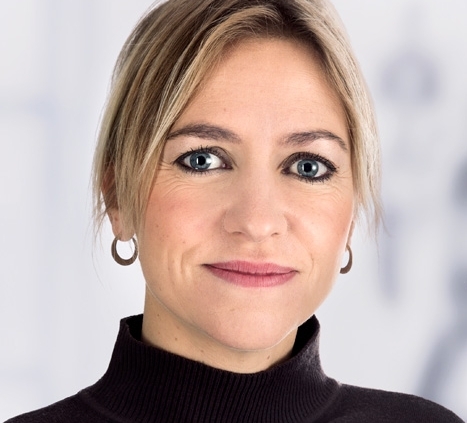 Lone Kjærgaard holds the position of Finance Director in Arbejdernes Landsbank and is a member of the bank’s Business Management. Her responsibilities as Finance Director cover the Cash Management and Finance area including investments of the banks own portfolio (presently approx. Dkk 20 Billions), management of market risk and liquidity as well as the trading floor, which handles all the trading in securities. 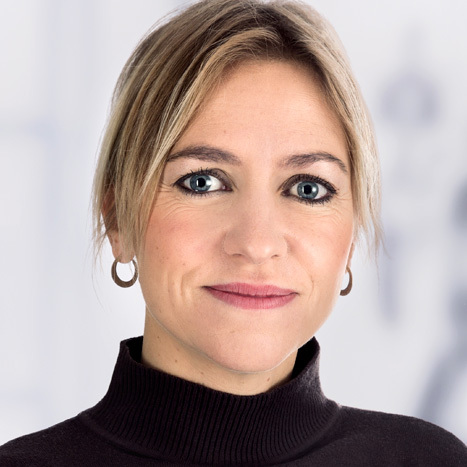 Lone Kjærgaard previously held the position of Chief Economist in the bank, with the key point being analyzes of Danish and international economy, the Real Estate market, real estate financing and the development in the financial markets. Before joining AL, she worked at Danmarks Nationalbank, the centralbank, for 8 years and has also been employed at Realkreditrådet, the Association of Danish Mortgage Banks (now a part of Finans Denmark). She has a Master of Science in Mathematics and Economics from The University of Aarhus with focus on national economy and financing.